We have improved the welcome for new users and the entire sign in experience. 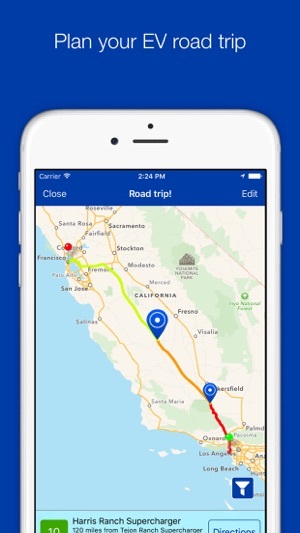 This app is a must for anyone using an electric car for their first time! And with the latest updates the travel planner is very helpful! Don’t forget to log on to their website on a computer, it helps there too if you don’t want to be confined to a phone/iPad. I wish I knew about this app before I bought my Hyundai Ioniq electric. I realized that I can’t go from SoCal to Las Vegas. Let alone to Salt Lake City its going to take A LOT longer than traveling in a gas powered car. The 124 range on my car just won’t do it for long trips. There are not enough charge stations. 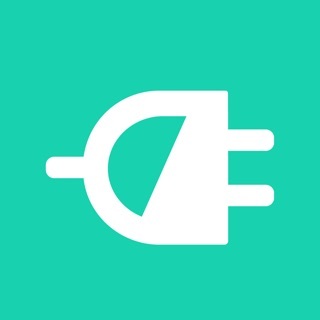 This app gives you all the info you need to adjust from a gas powered car to electric. Enjoy! You gotta have it, but it could be improved. 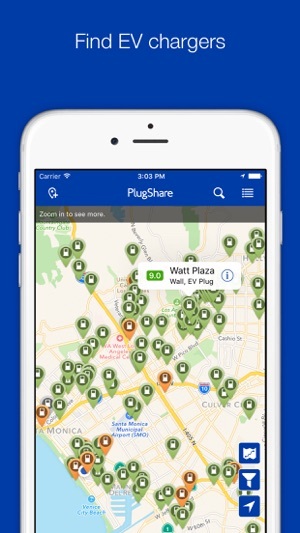 Plug Share is basic for electric driving. 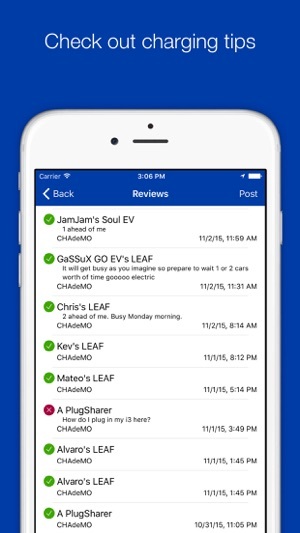 It's the leader in car charging apps, letting you know at a glance where the nearest charging station is. 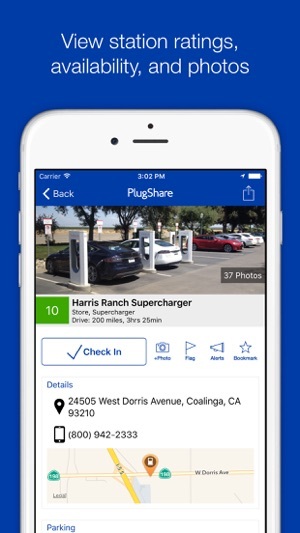 The future of electric driving depends on an extensive publicly accessible charging infrastructure, and PlugShare is the way to connect to it. Since I wrote this two years ago, I've noticed a few wrinkles. For example, it's hard to figure out how many miles are between chargers on the map. A mileage indicators would help. And the trip planning function is difficult to use. 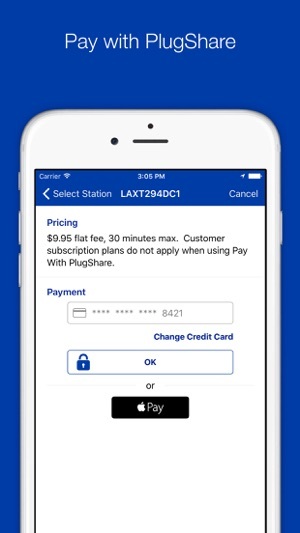 For all that, though, it's the one service that unites all the difference charging providers on one map. I still say you gotta have it.